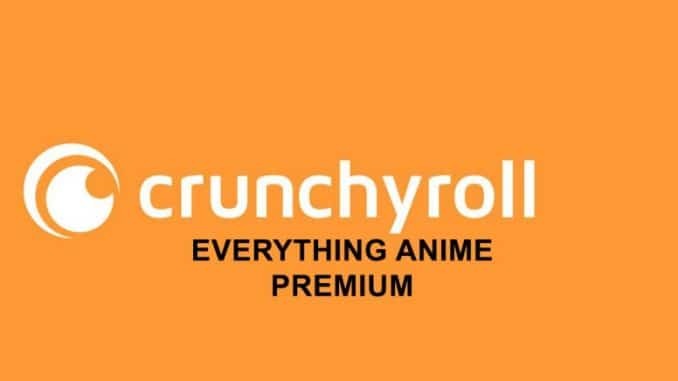 Crunchyroll Anime apk android allows us to watch over 25,000 episodes and 15,000 hours of latest and hottest Anime just 1-hour after it was aired on tv. You can enjoy the current season and catch up on classic episodes of your favorite shows like Naruto Shippuden, Attack on Titan, Bleach, Kill la Kill, Blue Exorcist, Hunter X Hunter, and much more. We can watch our favorite anime for free, or buy the Premium membership for extra features such as being able to stream in HD quality and watch japan tv straight away after it has aired. 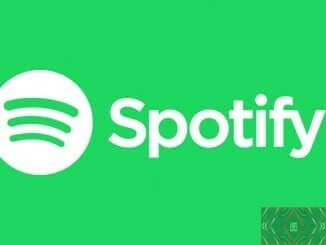 They also have community groups www.facebook.com/Crunchyroll/ and www.twitter.com/crunchyroll.Crunchyroll is a legal apk and has a license to all of there content. To use this apk you will need a device at least Android 4.1. The apk will work best with mobile devices such as phones and tablets. The apk has been around for a while and the good thing about this app is that it is legal and can be downloaded from the play store for free.